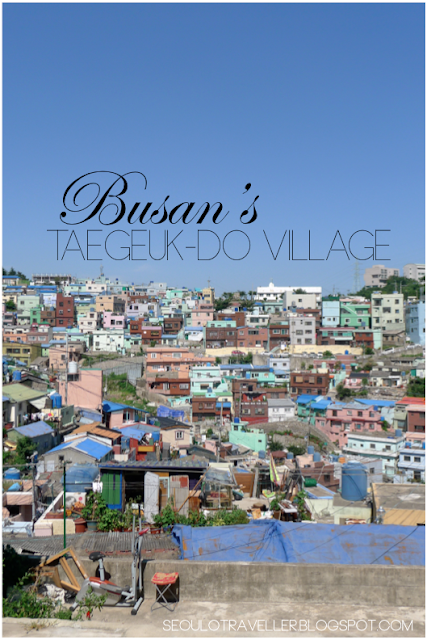 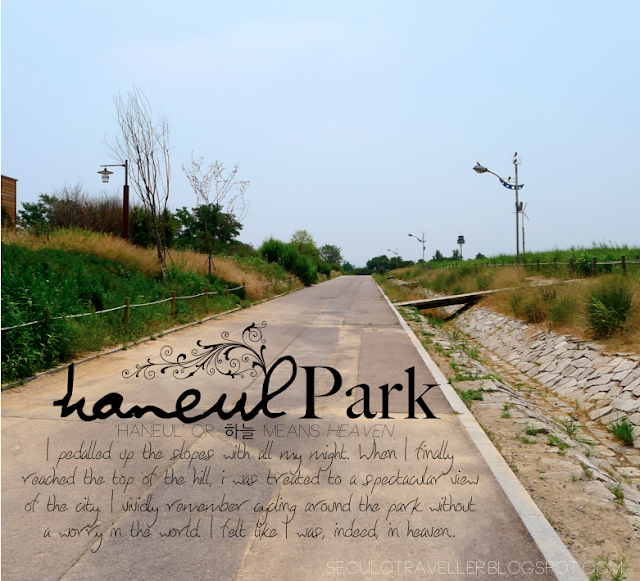 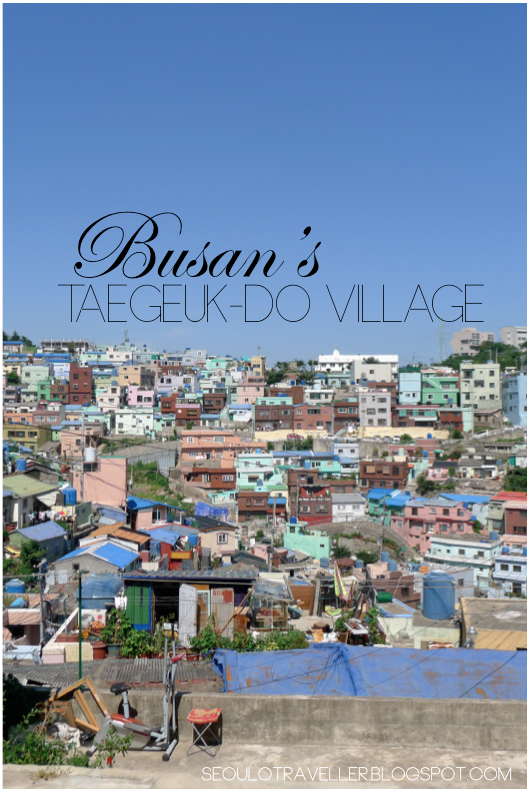 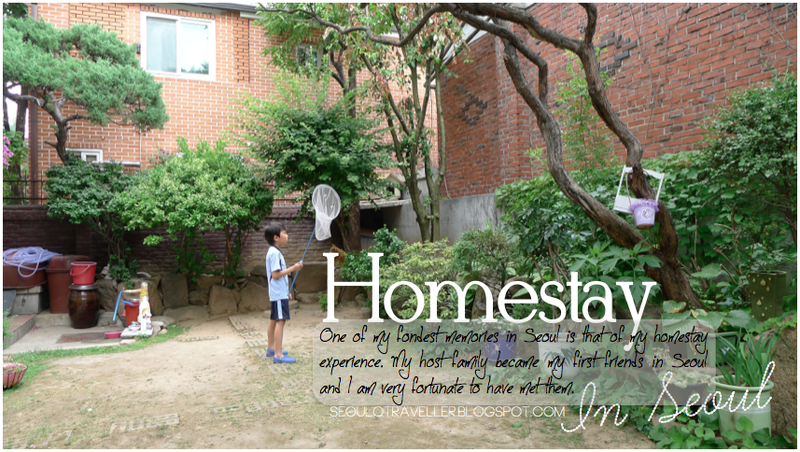 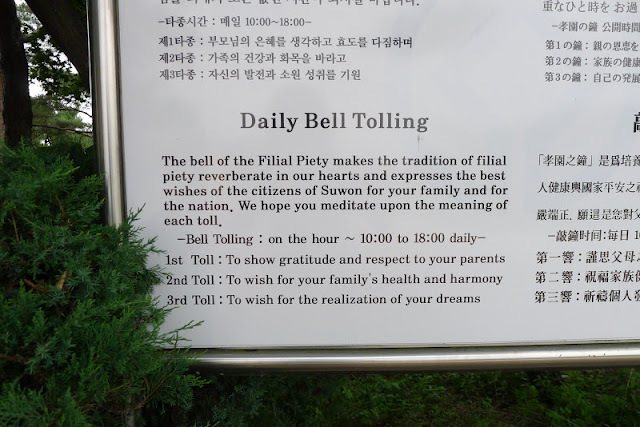 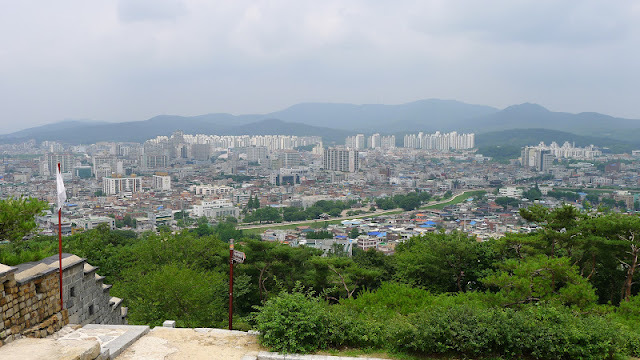 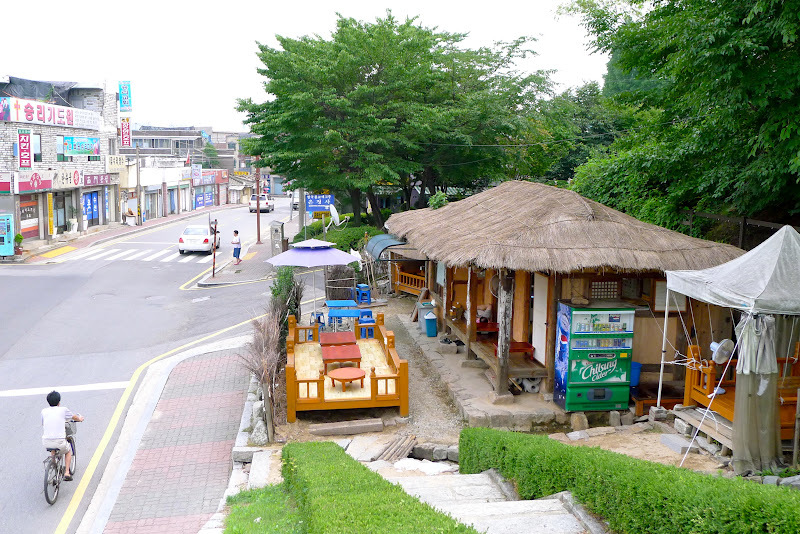 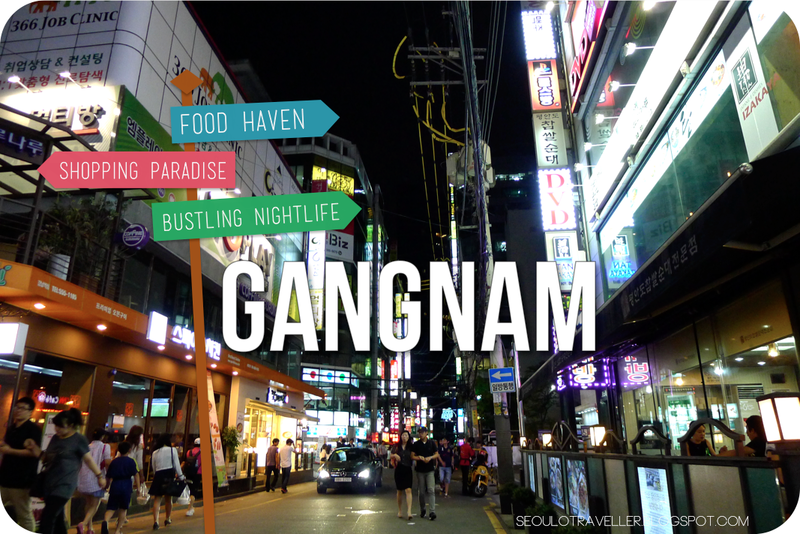 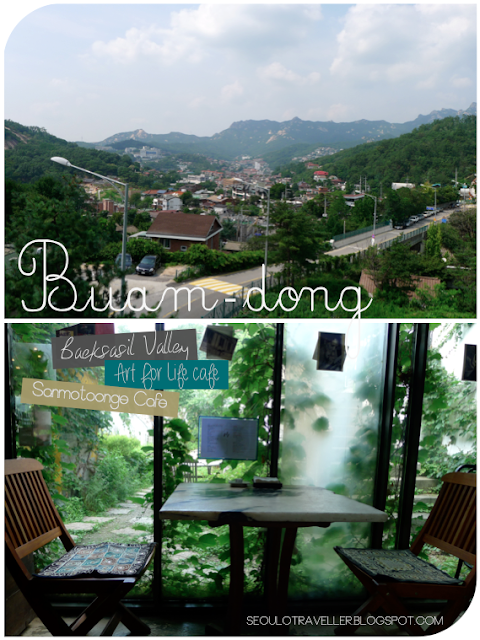 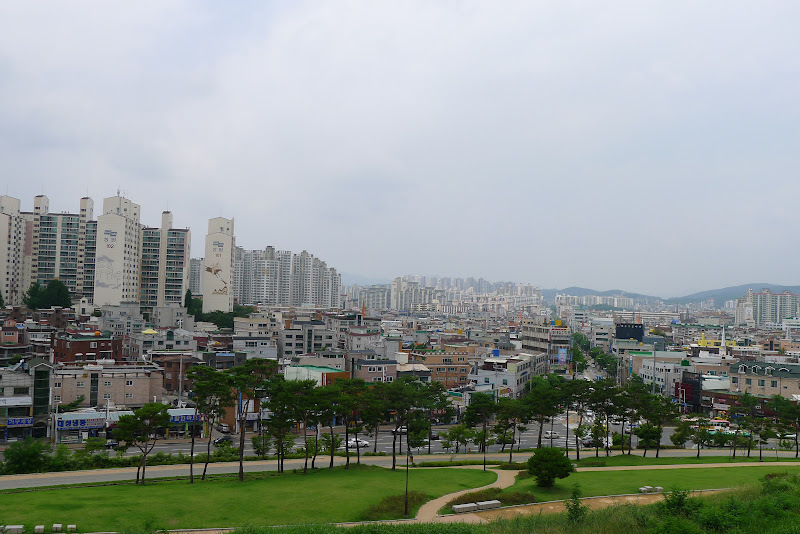 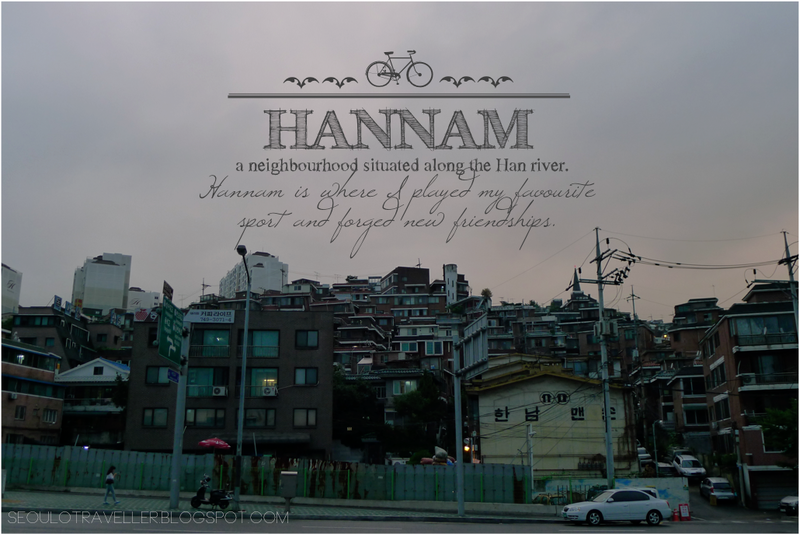 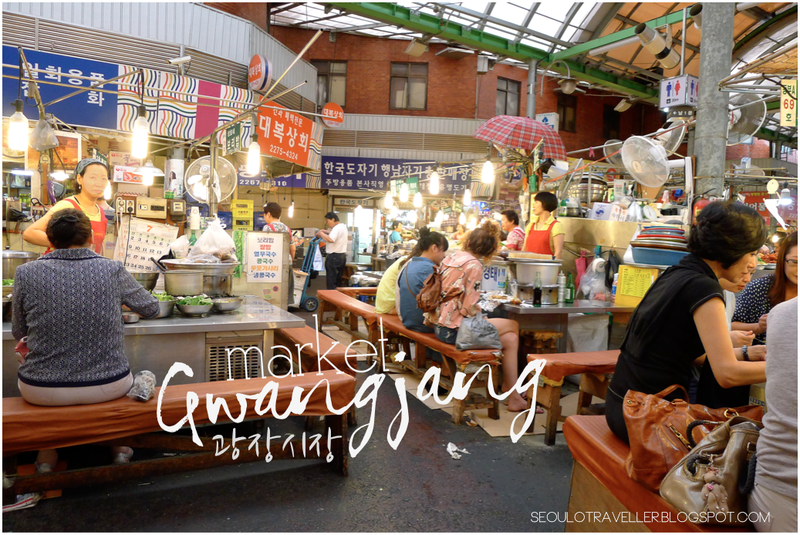 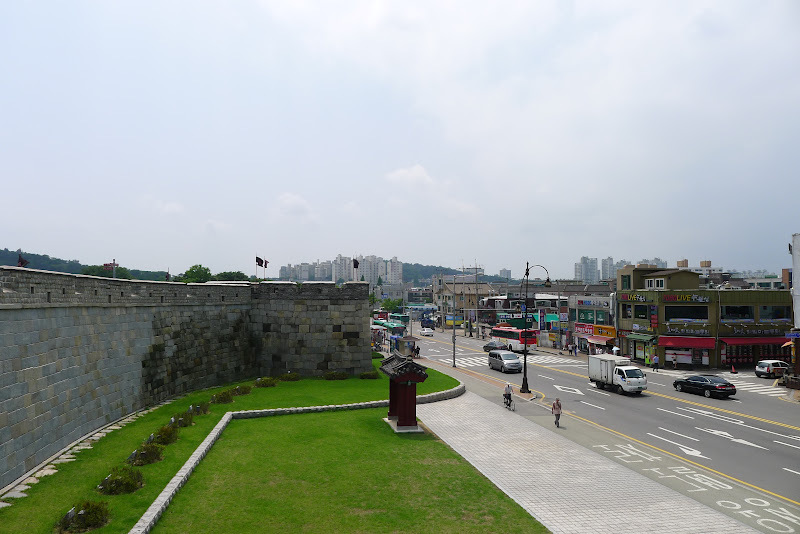 I took the subway to Suwon station and this time, i took bus #36 to Paldalmun. 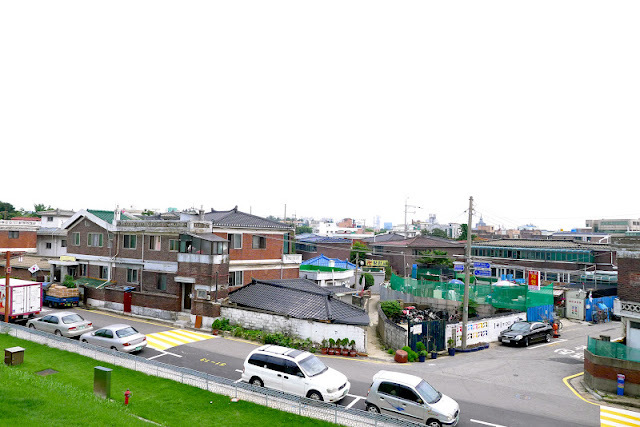 I alighted in front of Paldalmun and followed walked along the streets on the right of the gate(from my perspective). You will eventually end up behind the gate the fortress will be within sight. 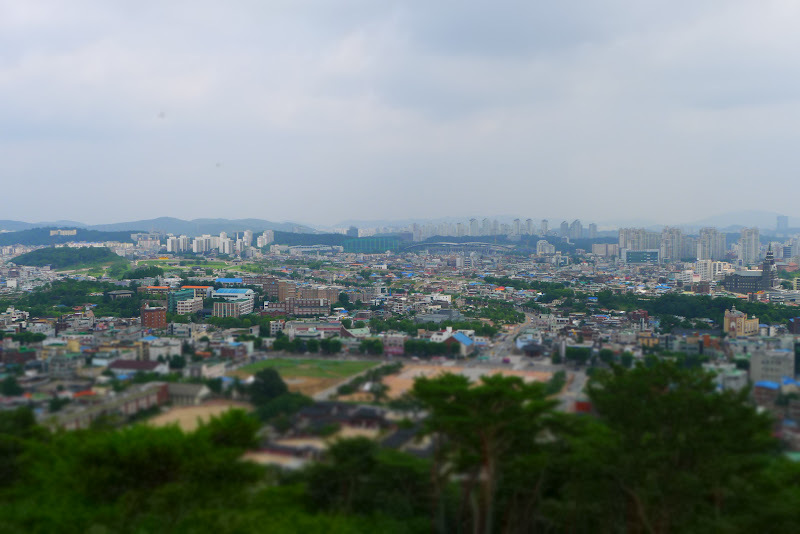 However, as i made my way up the slope, i was about 20m away from the ticket booth when i wondered that perhaps, i overestimated my fitness level. 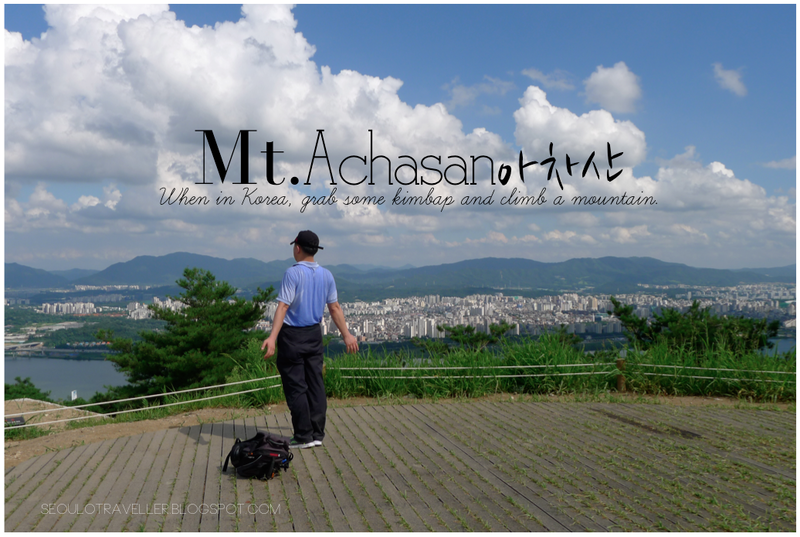 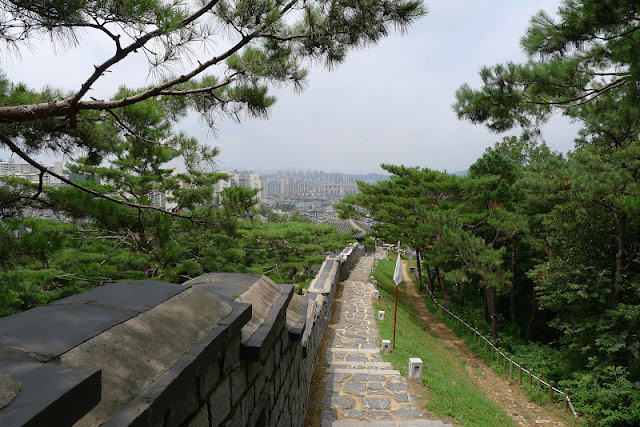 I climbed and climbed till i reached the top, reading about turrets and sentry stations along the way before i finally reached the top of the hill. 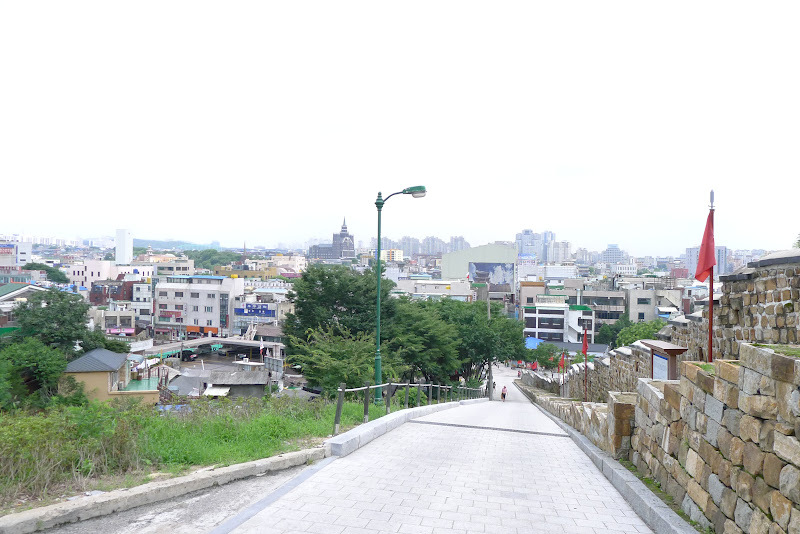 The reward: a splendid view of the city. Absolutely breathtaking(it would be ideal if you stick earphones into your ears and play some music to mute the conversations between the people at resting at the pavilion), nothing less. 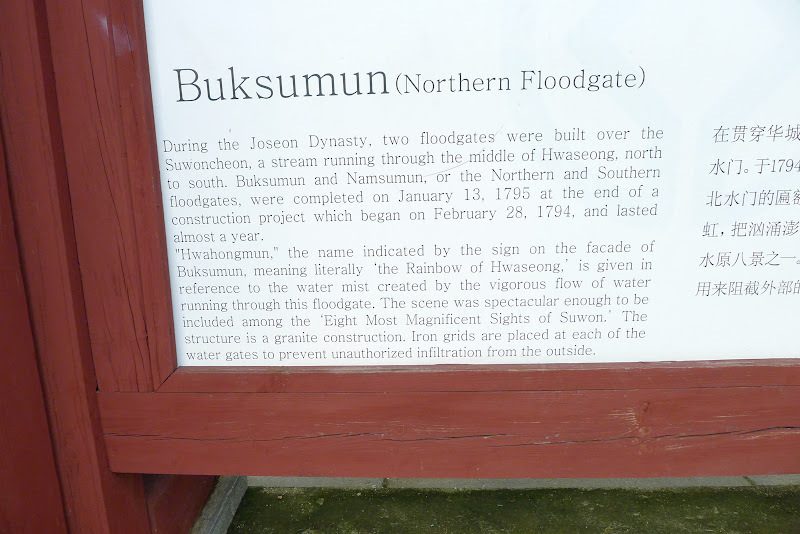 It is always an amazing feeling to see and touch remnants history. 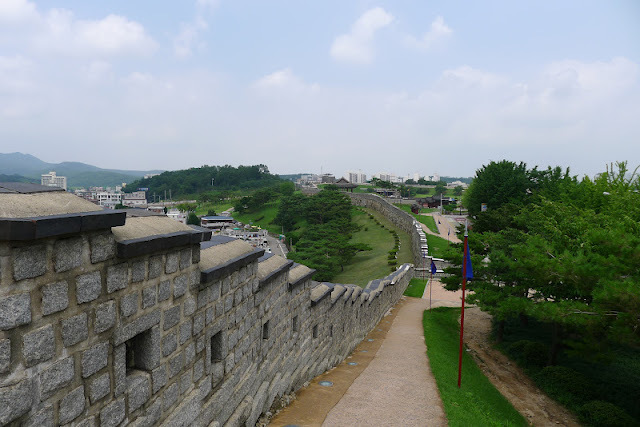 Along the way, my mind will drift off and i start imagining soldiers standing along the fortress walls guarding the area. 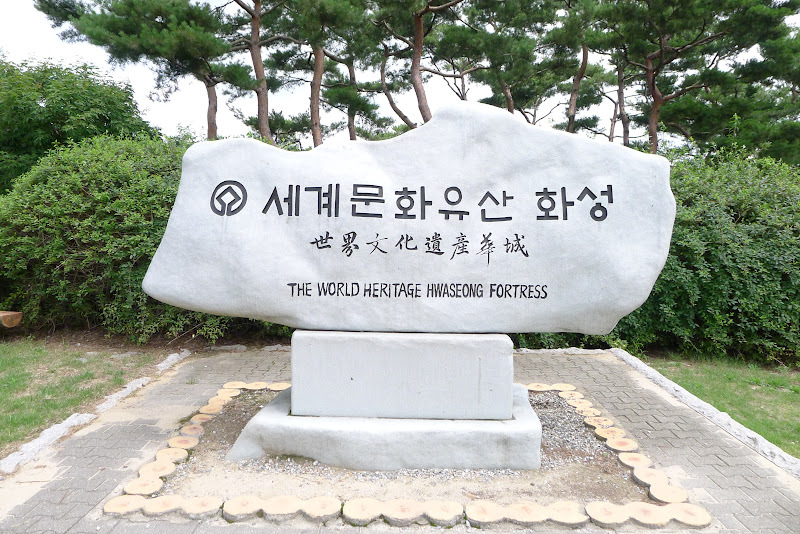 In another 200 years or so, we will become history. People will conserve the buildings that we deem as 'modern' now and visit them like how we visit palaces and conserved villages now. 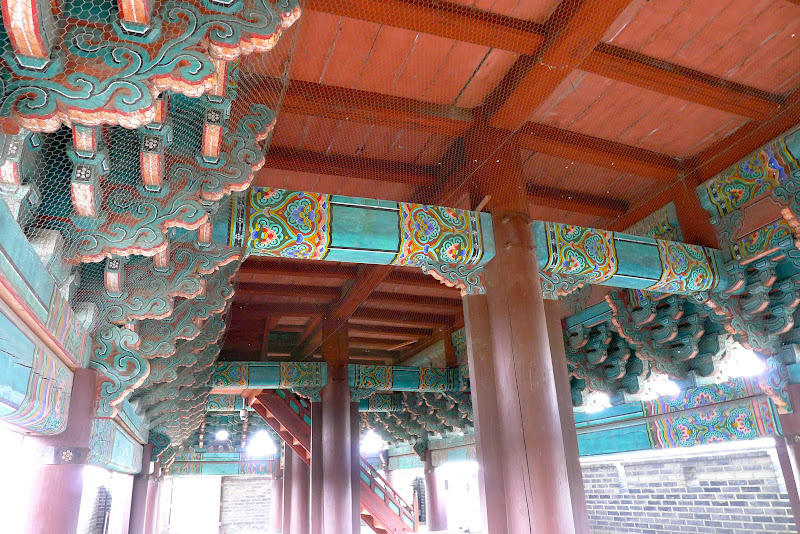 They will make replicas of the homes we live in now and people will look at them in amazement, snapping away at every detail. 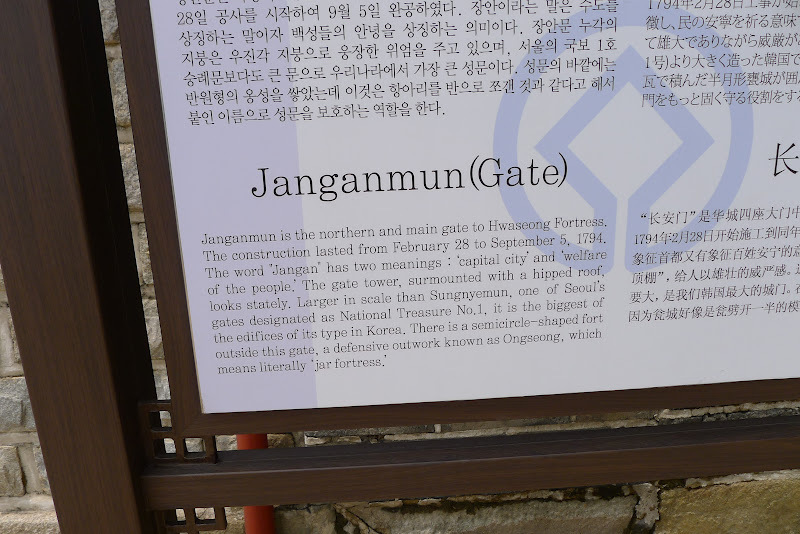 Unfortunately, many animals will be extinct then. Their fossils will be uncovered somehow and be exhibited in museums. 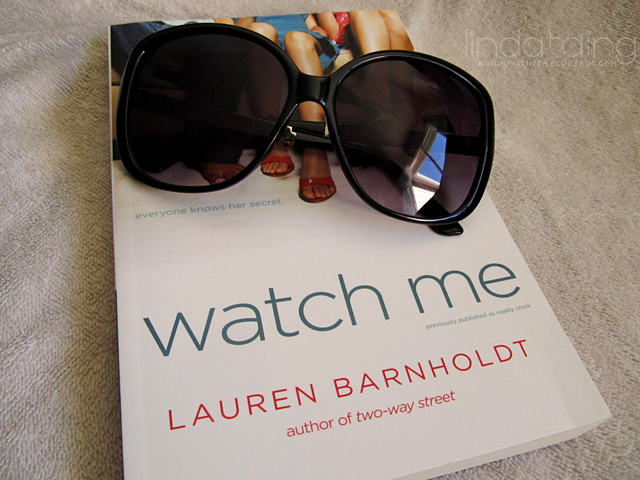 The fascination with the past and the future sometimes overshadows the present. 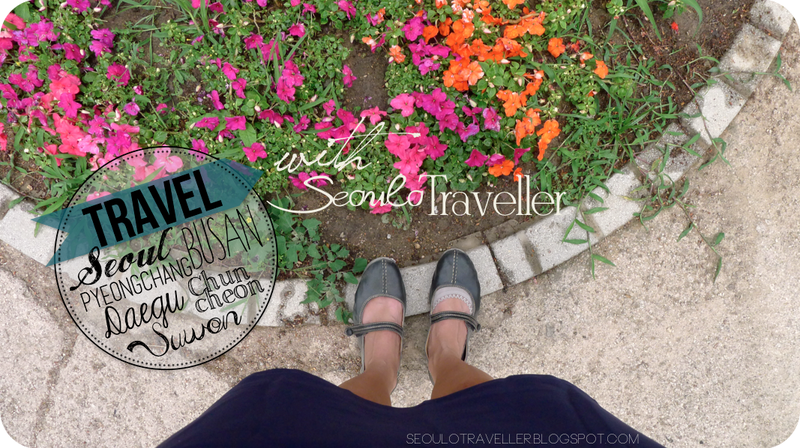 I rested at one of the pavilions and munched on my favourite buns from Jean Boulangerie. 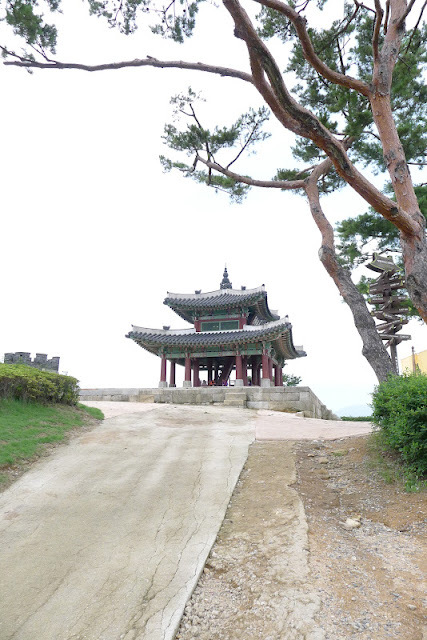 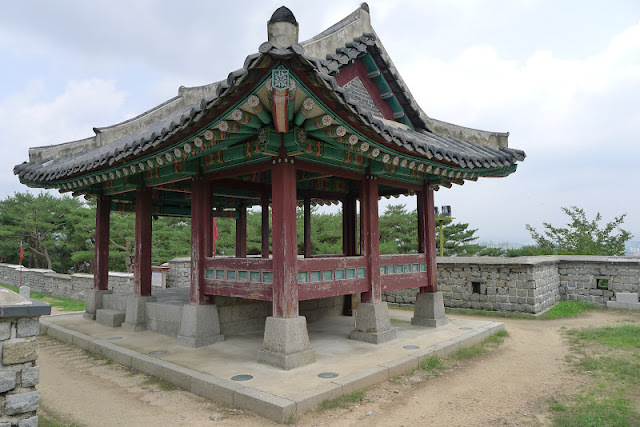 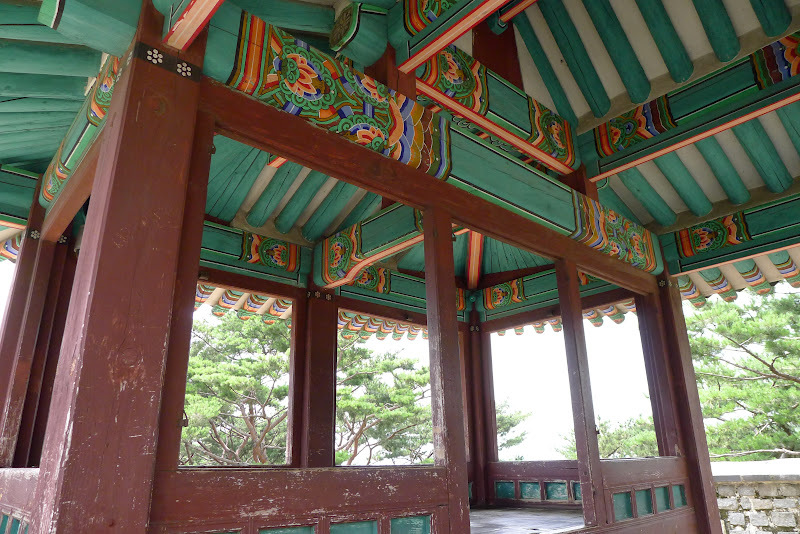 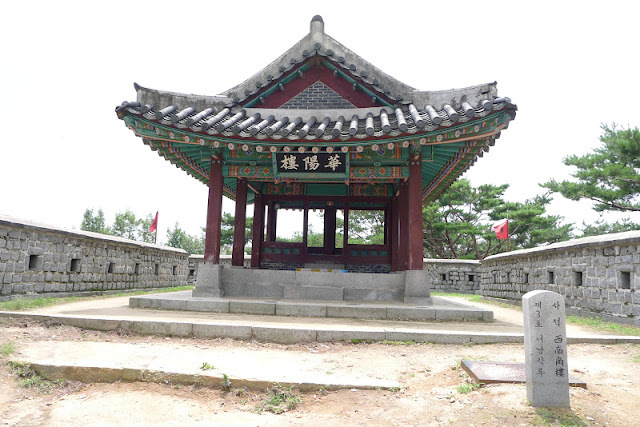 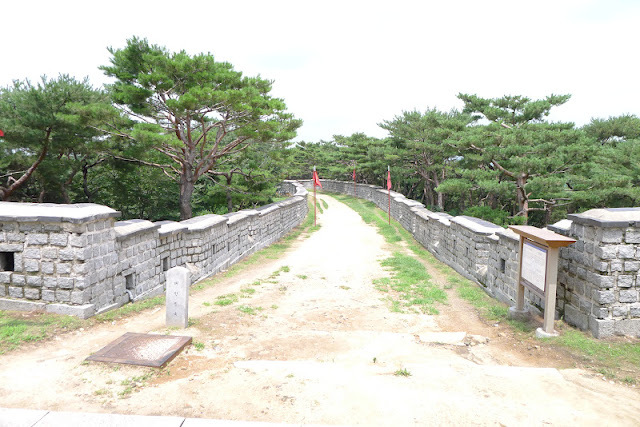 The 22nd king of the Joseon Dynasty, King Jeongjo, moved the remains of his father(Crown Prince Sado) from Mt. 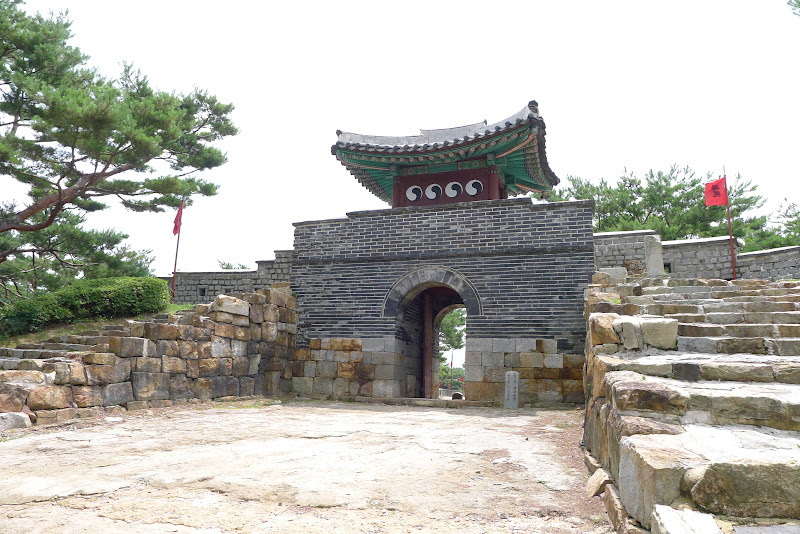 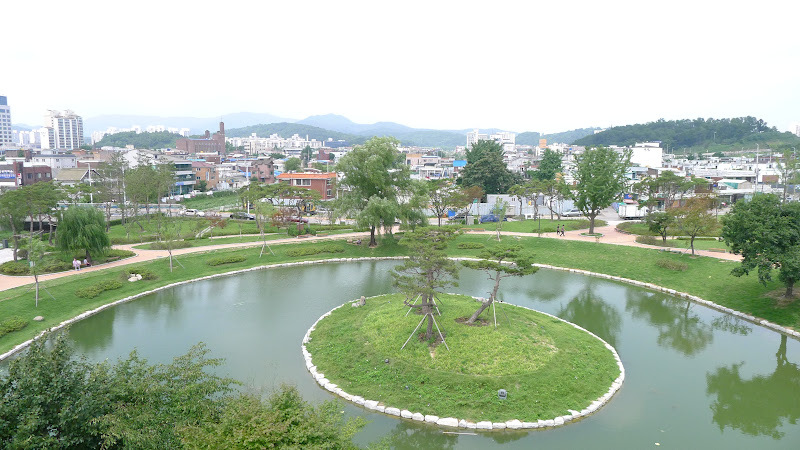 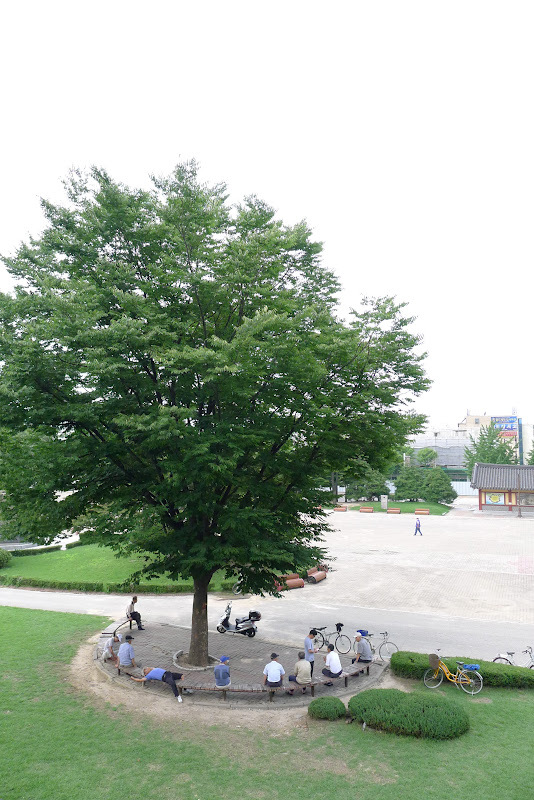 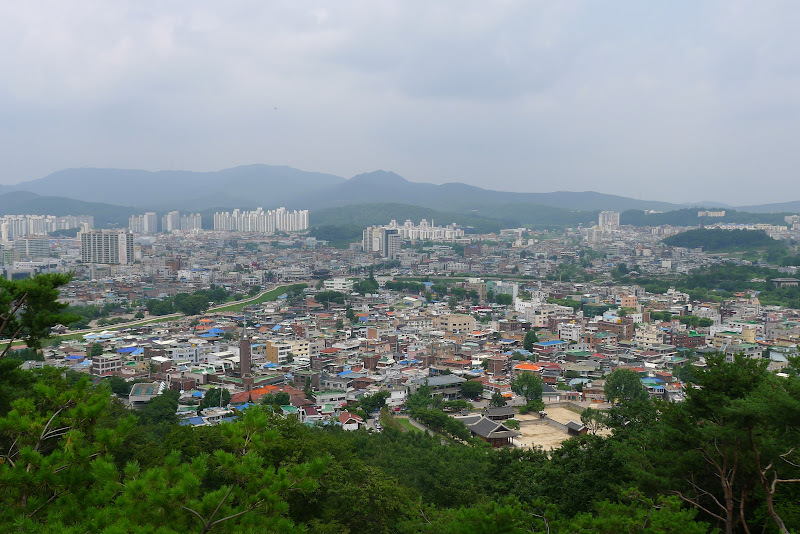 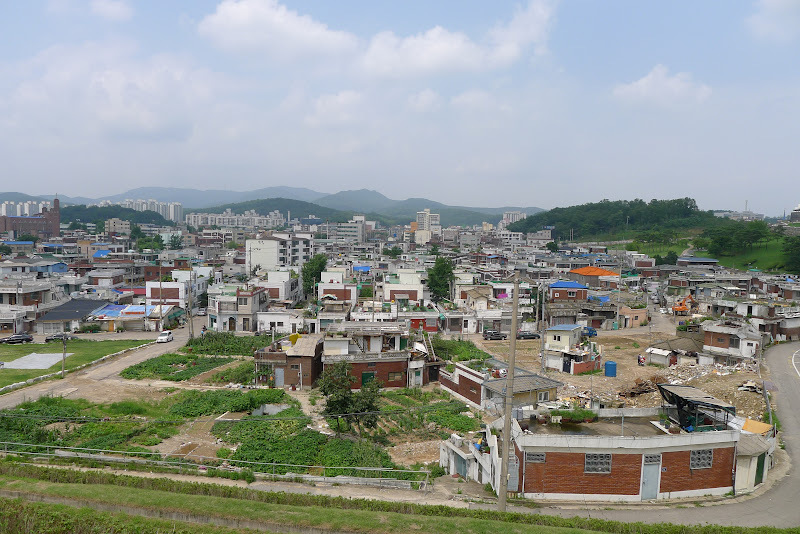 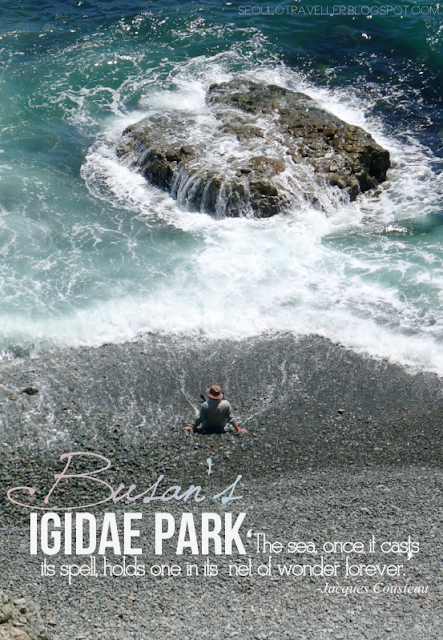 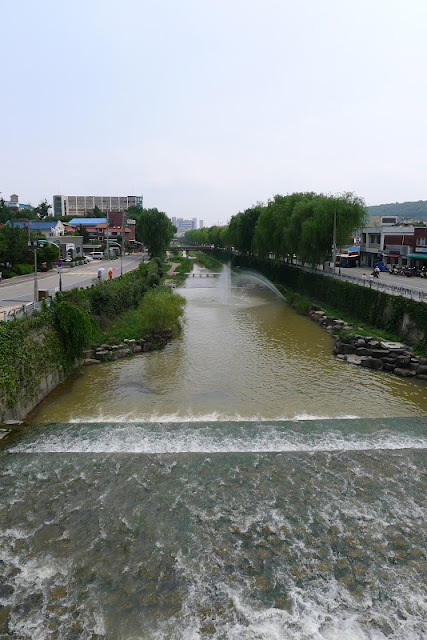 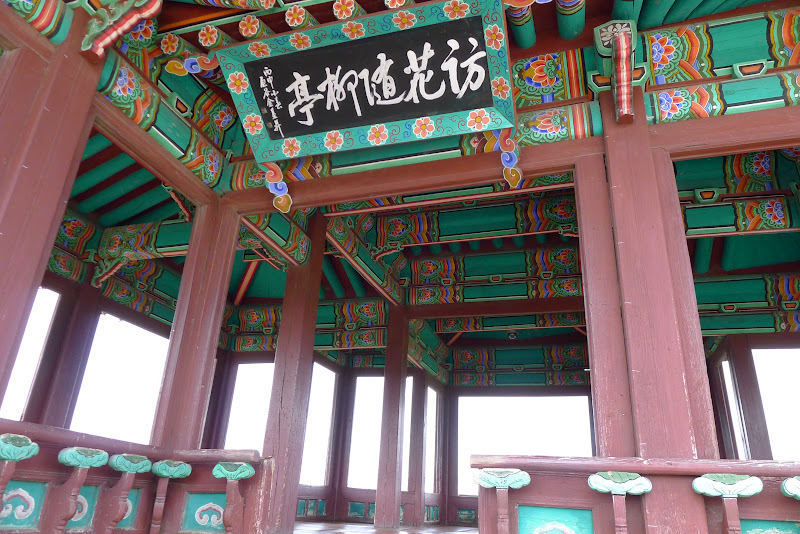 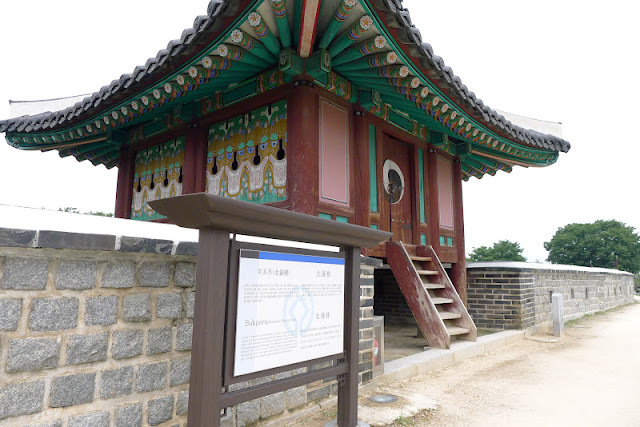 Baebongsan, Yanju to Hwasan in the southern part of Suwon and constructed a splendid and magnificent fortress over two years and ten months to console the lonely spirit of his father. 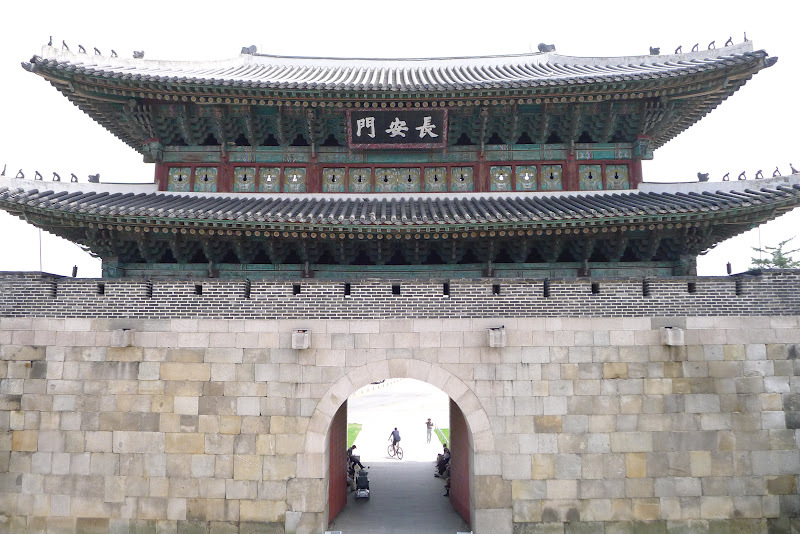 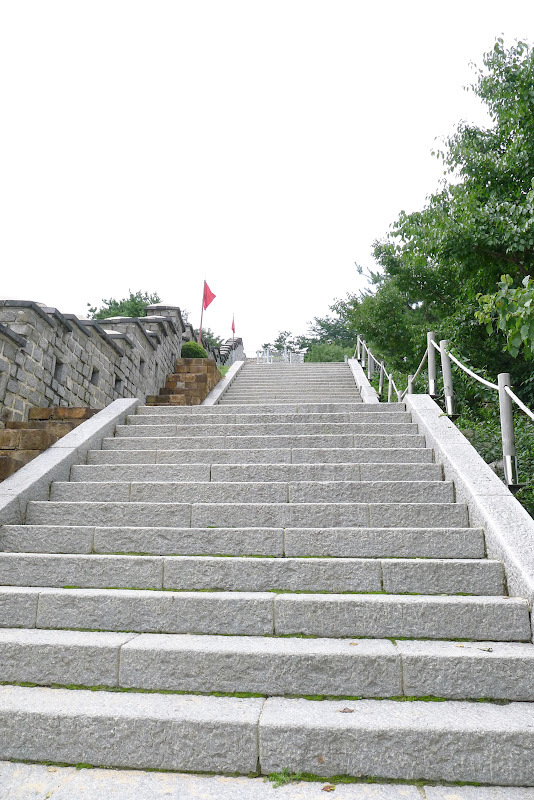 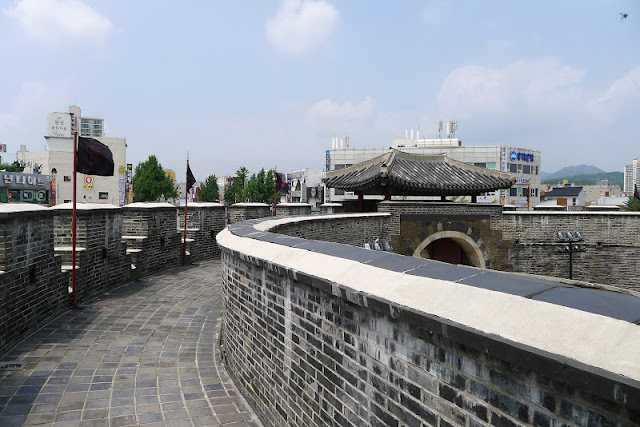 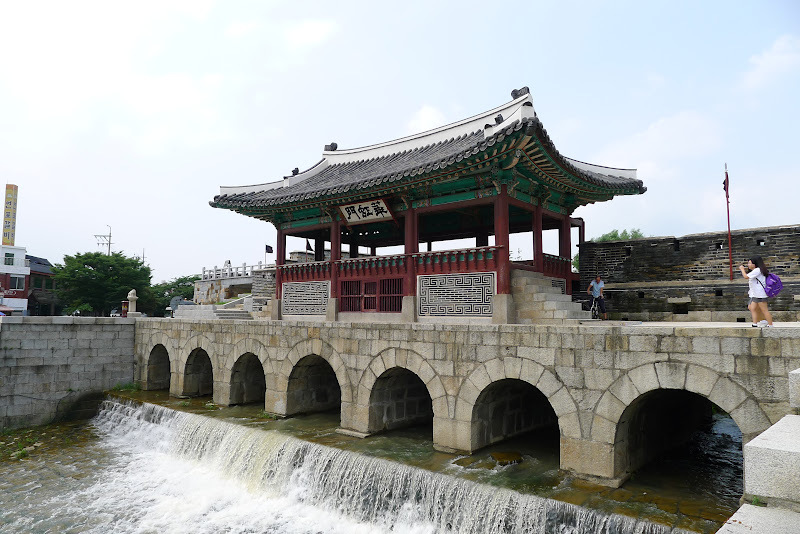 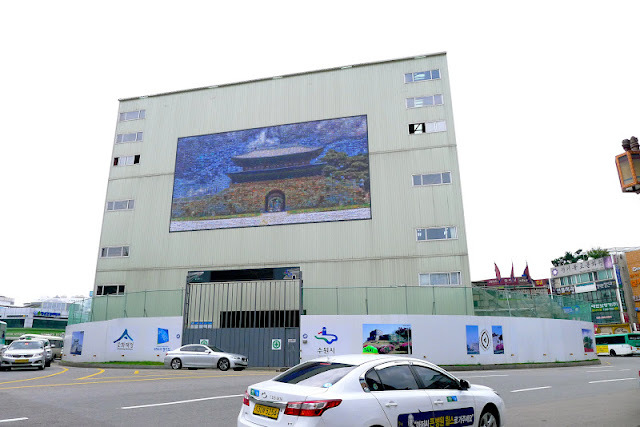 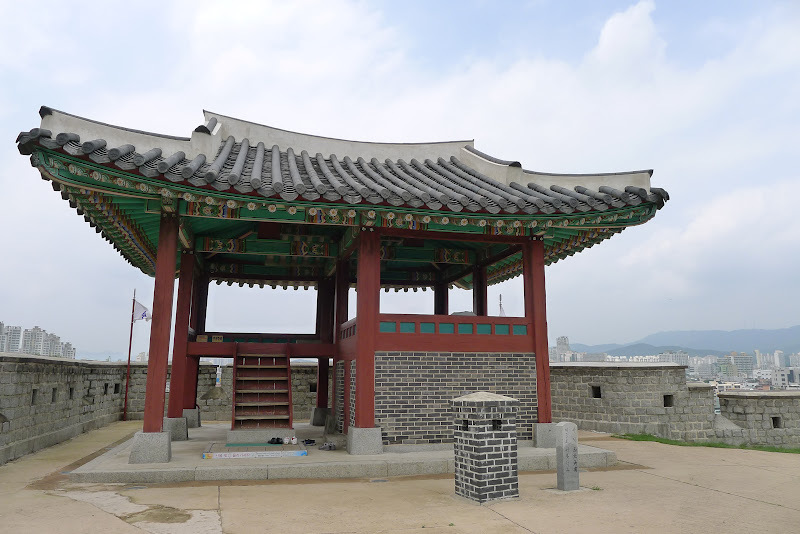 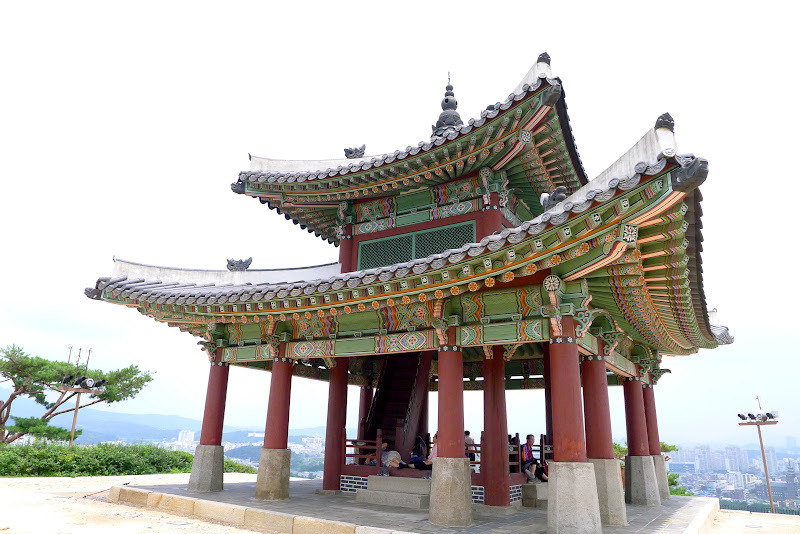 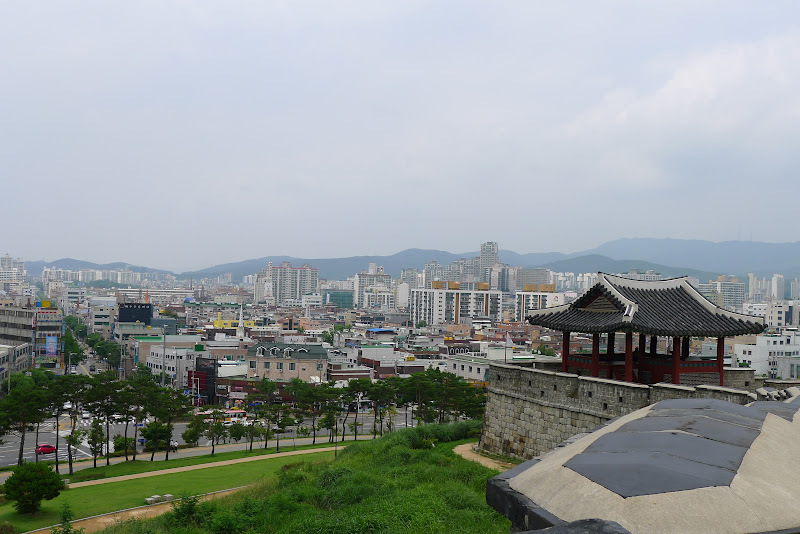 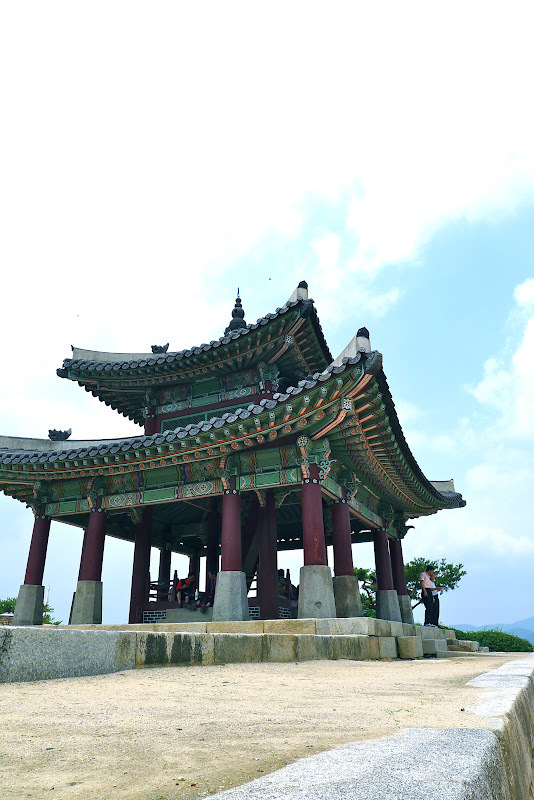 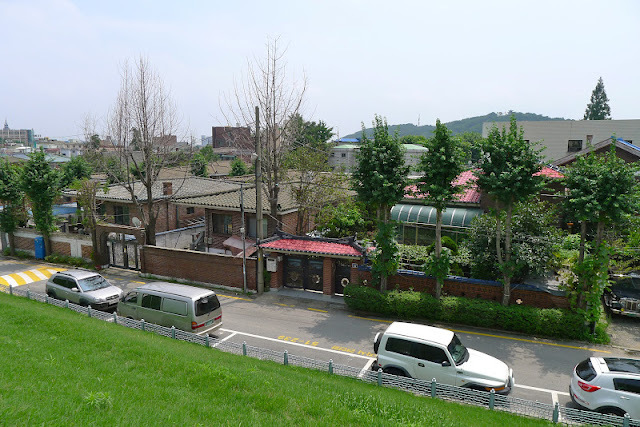 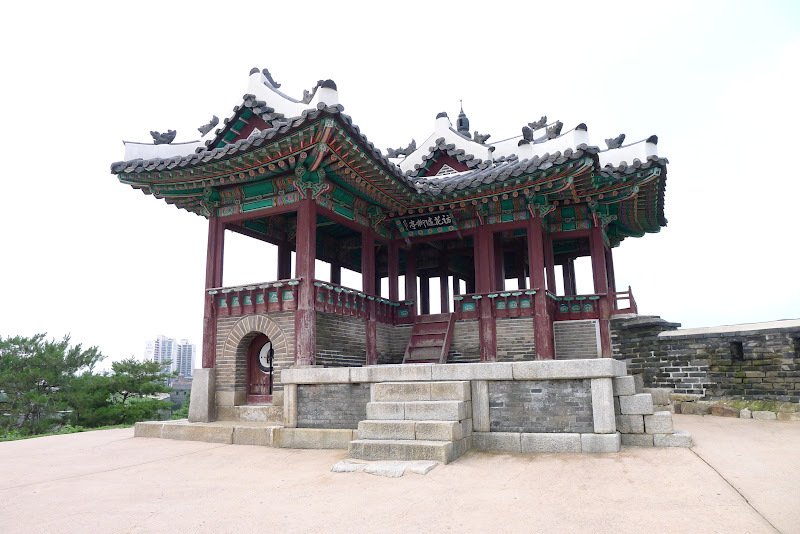 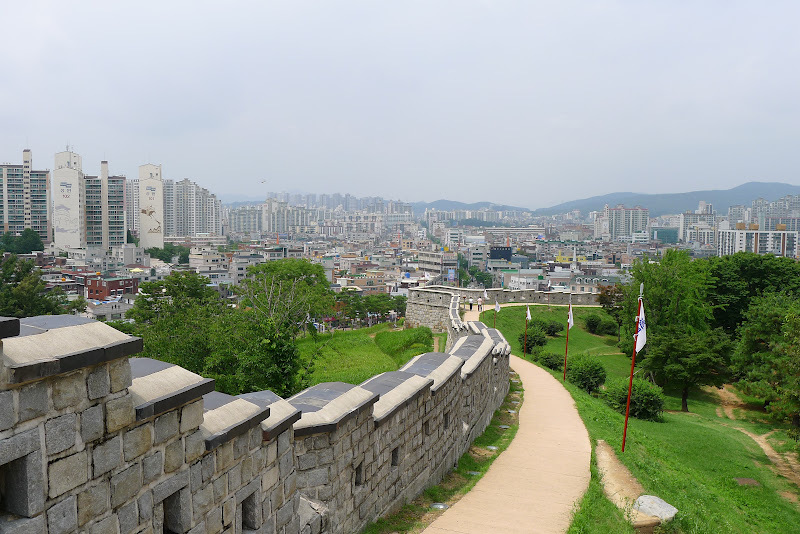 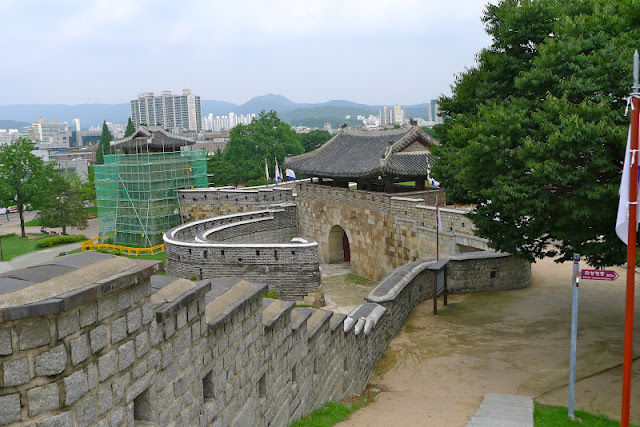 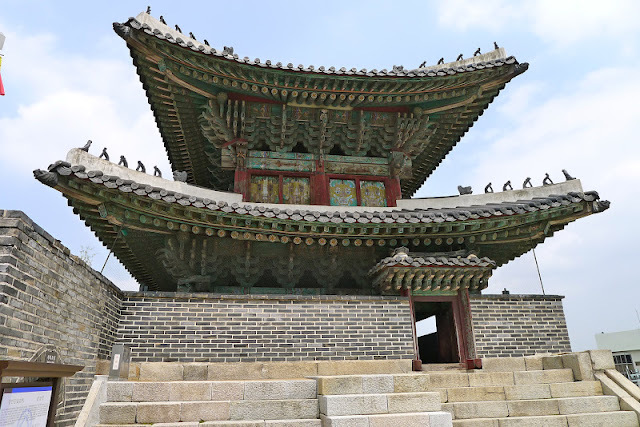 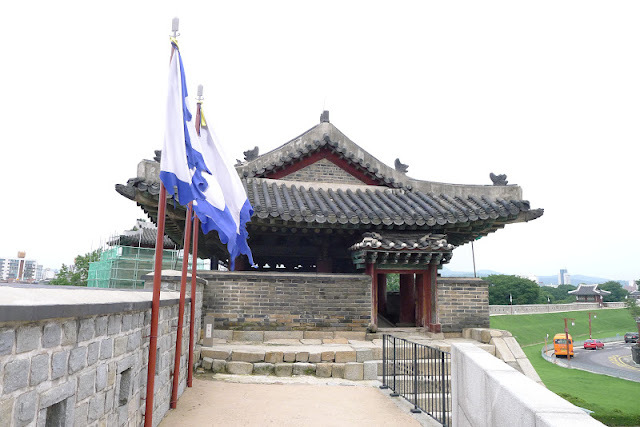 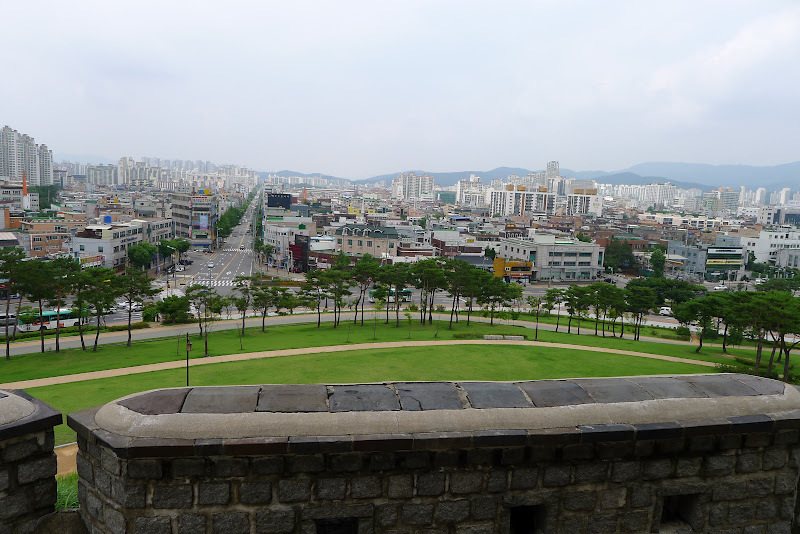 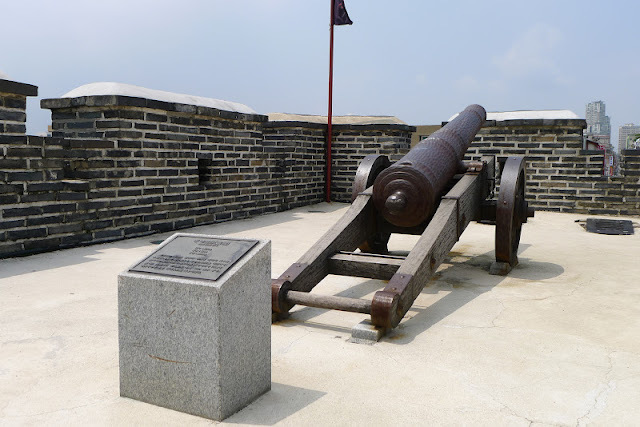 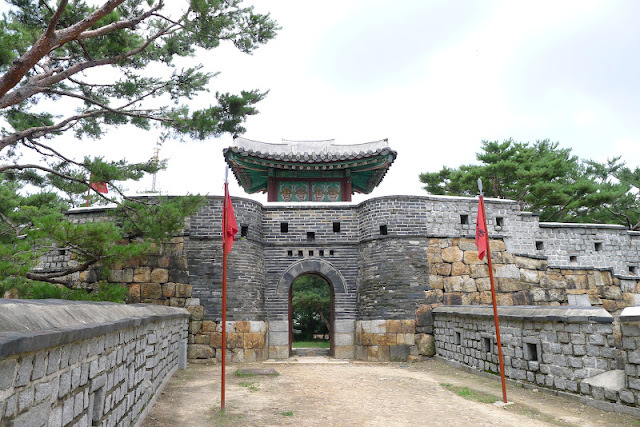 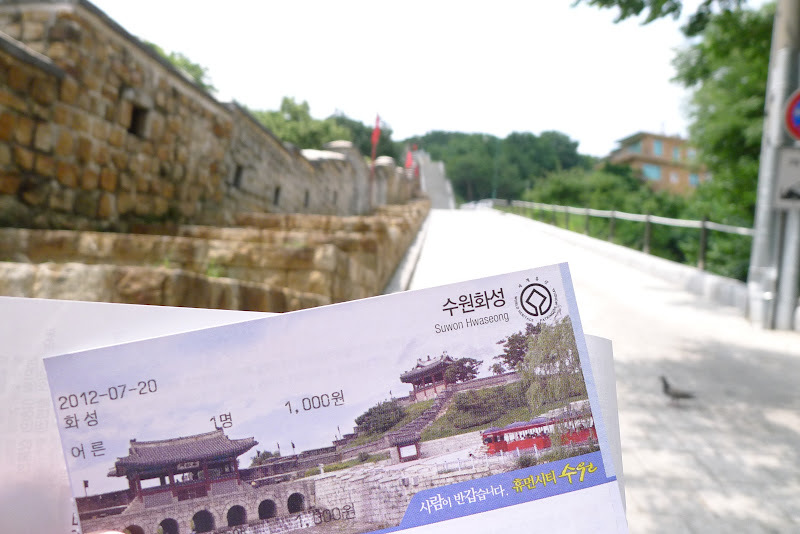 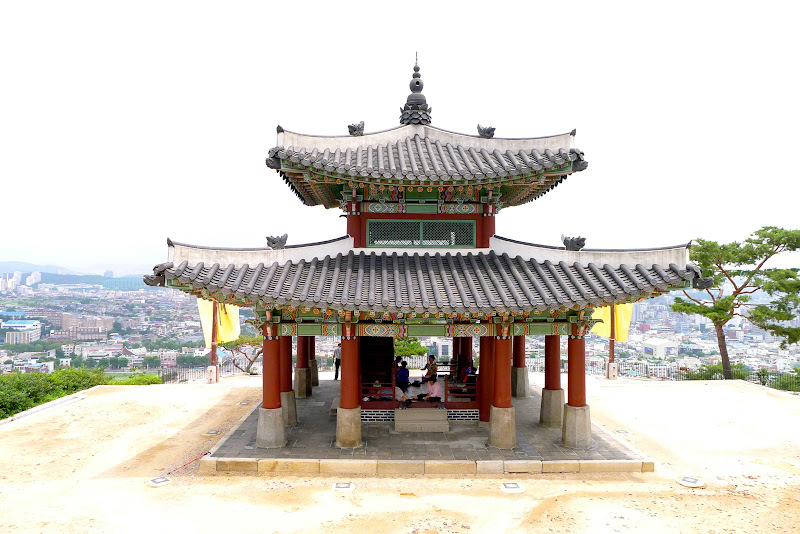 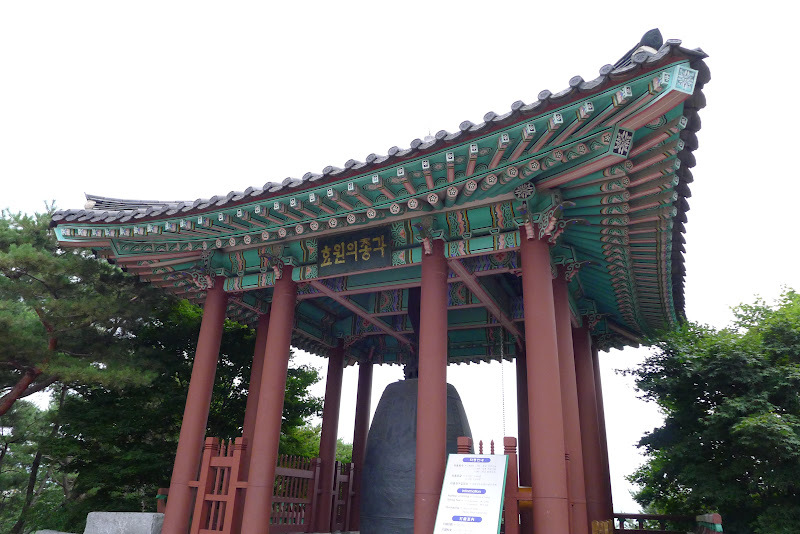 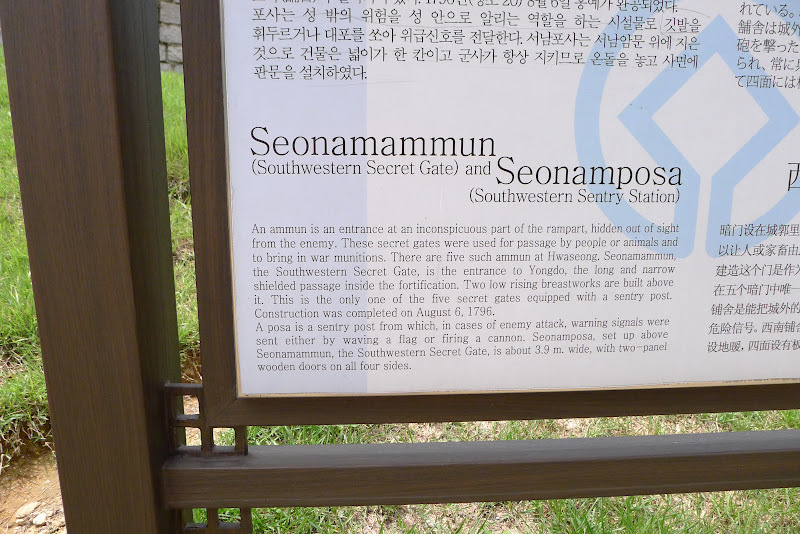 The fortress has the most scientifically arranged structures among all the fortresses in Seoul, while maintaining an elegant and magnificent image. 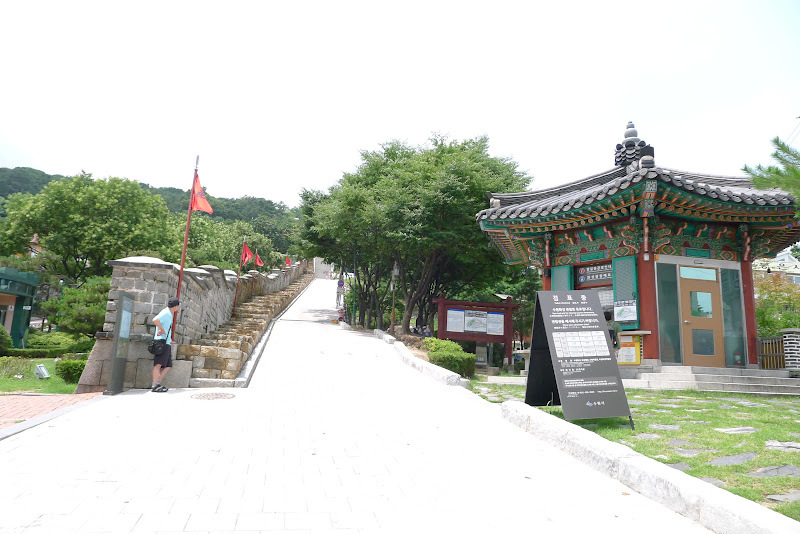 As i made my way back to the main route, i secretly hoped that a guard would come into view around the bend and it would be the beginning of a time travel adventure.